Welcome to Part 4 of my Christmas in July series. I love decorating my house for Christmas. I love re-visiting my hand crocheted decorations every year! 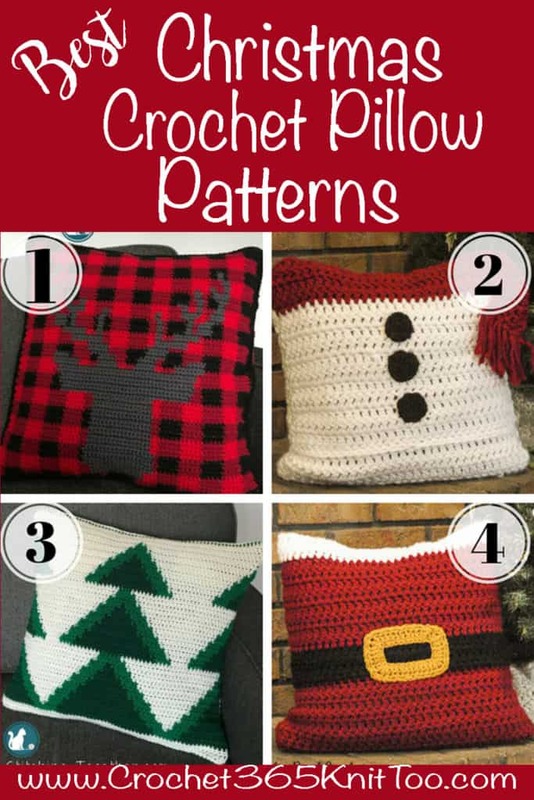 Here are some great Christmas Crochet Home Decor patterns to start now! This Christmas in July series has been SO much fun! I love quick projects and I especially love getting done with holiday crochet projects early so I can enjoy the season! There are so many beautiful patterns to choose from I had a hard time picking! 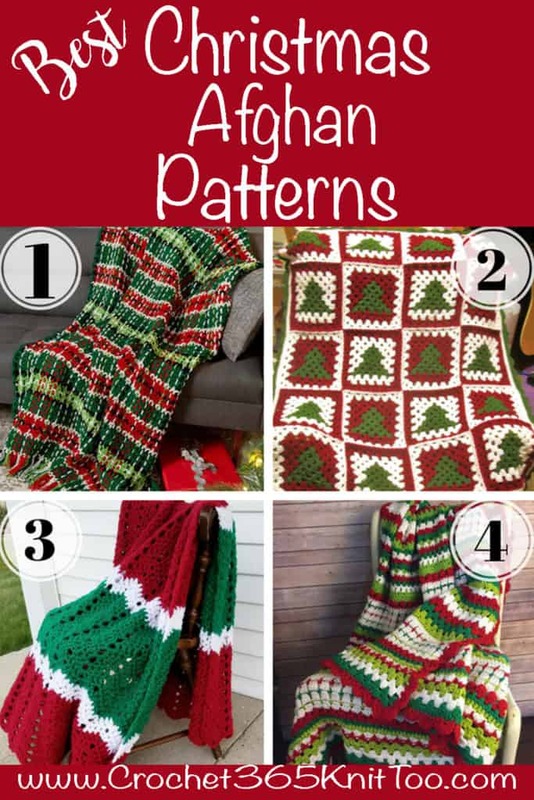 So in 4th of July fireworks style, we are wrapping up this series with this grand finale of Christmas Crochet Projects perfect for decorating your home! 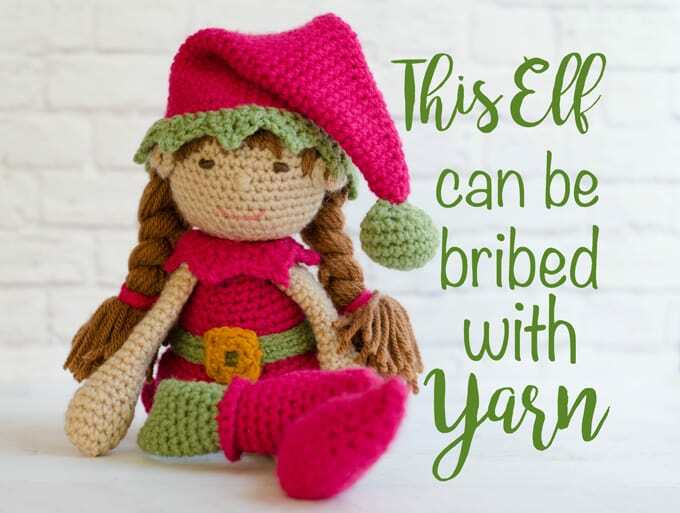 For more quick Christmas Crochet patterns, check out Part One, Part Two and Part Three of our Christmas in July series! 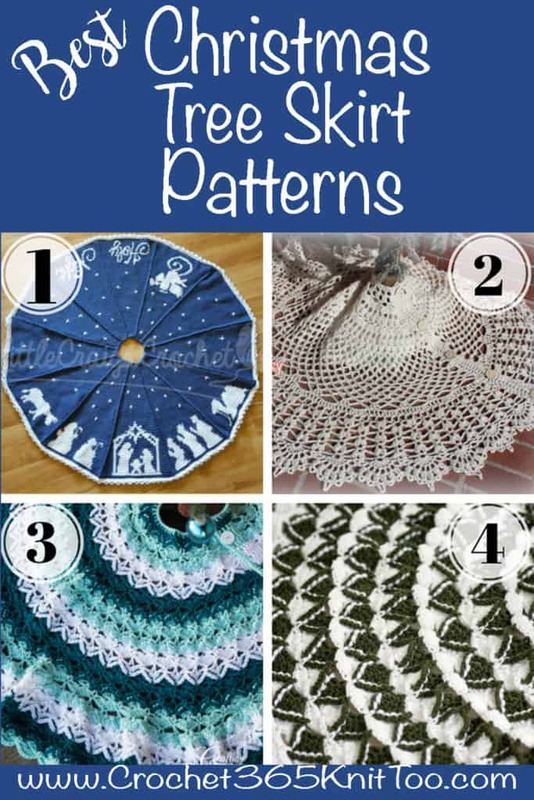 If you missed any of our Christmas in July Series, be sure to check out Part One, Part Two and Part Three for more great patterns from top designers! I love seeing your finished projects! 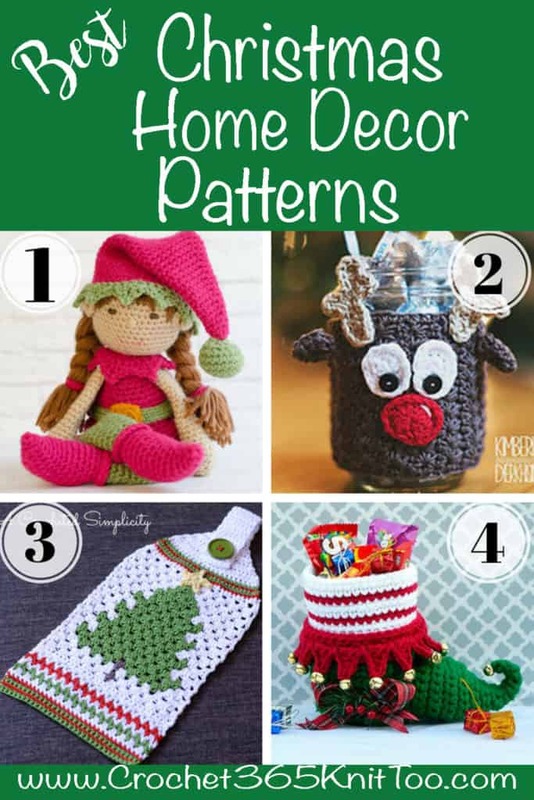 If you make a Christmas Crochet Decor patterns, I’d love to see them. Tag the designer on Instagram, and be sure to tag me too @crochet365knittoo. If you are on Facebook, stop over to the Crochet 365 Knit Too Facebook page and share a photo! I’d love to see your work!